Entry to the museum is included within the price of general admission. Discover the stories of the staff who spent thousands of vital working – and sleeping – hours from 1938 onwards at the Cabinet War Rooms. See historic images, objects and interviews with the men and women who worked in the underground hideaway, revealing what it was like to work in secret alongside Winston Churchill during the Second World War. 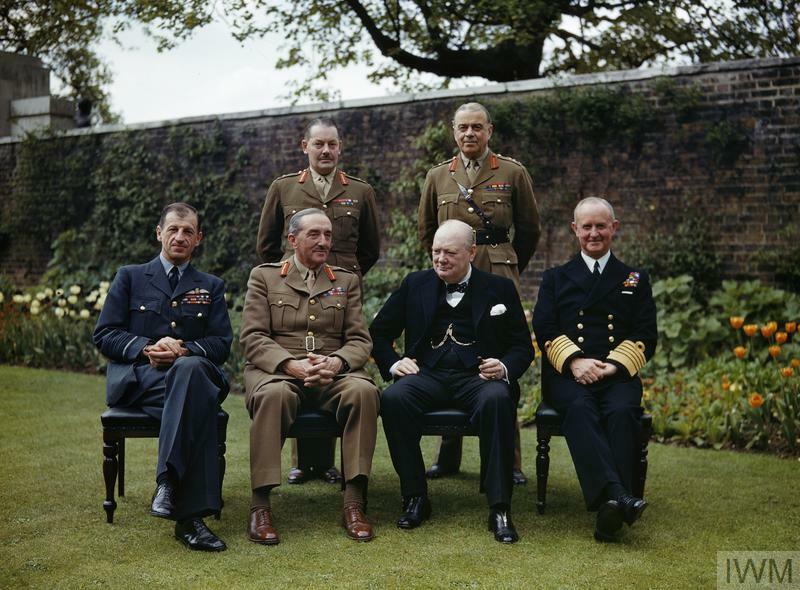 Churchill hated all noise distractions, from whistling to the clicks of a typewriter. Secretaries in the Cabinet War Rooms used specially adapted typewriters -the Remington Noiseless- imported from the United States. 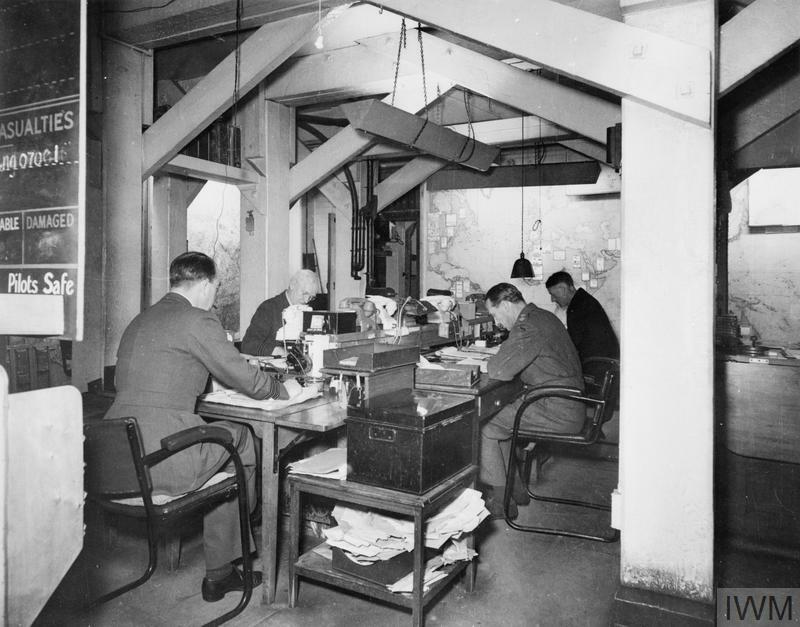 THE MAP ROOM OF THE CABINET WAR ROOMS IN USE, 1945.